SpaceX CEO Elon Musk believes that a moon base should first be established before his company can finally head to Mars. “Yeah yeah, you need to get there. That’s a big deal. I think Starship will also be good for creating a base on the moon. We’ll probably have a base on the moon before going to Mars,” Musk said in an interview with Popular Mechanics. 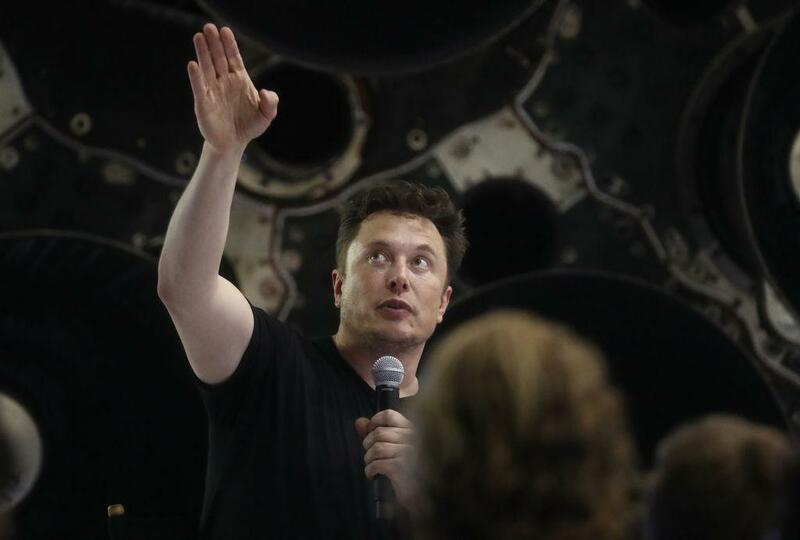 The visionary billionaire, who plans to successfully bring “moon tourists” to space by the year 2024, added that his plans to reach the lunar surface is a crucial part of his bigger goal to reach the Red Planet via his spacecraft, the Starship. According to Musk, setting up a base on the moon would be very different than a mission to Mars, but it would be very helpful in figuring out how things can be done. “It would be quite a bit different because the gravity on the moon is much less, and the moon has an atmosphere. But once you get there, it’s quite manageable. That’s not the hard—there’s a lot of work to do once you get there, but it’s not like, Oh my god, we’re on Mars! But if you got there and you’re alive, the hard part is accomplished. That’s the hard part,” he explained. Although he did not elaborate, Musk believes that constructing a moon base could answer basic concerns such as where to find food, water, and fuel. To address concerns on food, the SpaceX CEO said the moon colony would be relying on hydroponics. Aside from this, Musk also mentioned the use of a pressurized glass dome for a bit of “outdoorsy, fun atmosphere” with a park where people can walk around even without a suit. For years, the billionaire has been pushing his agenda to start exploring (and colonizing) space. Back in 2017, he questioned the apparent lack of space missions, noting that it’s about time to send people to the moon again, and eventually, to Mars. “It’s 2017, I mean, we should have a lunar base by now. What the hell is going on?” Musk said during the 2017 International Astronautical Congress (IAC). It was also during this time that he revealed that the SpaceX rocket (then called Big Falcon Rocket) will travel to the moon and back to Earth multiple times.